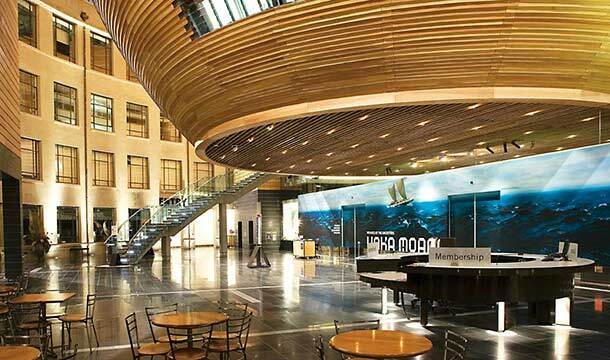 RDT Pacific was engaged in 2002 to manage every aspect of the Auckland War Memorial Museum Grand Atrium project, providing Project Director and Project Management services. 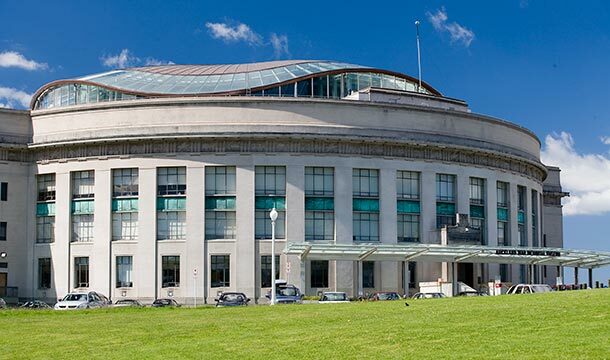 Once the brief and the outline plan for the refurbishment were established, our overall role was to draw together the three key stakeholders in the project – the Auckland War Memorial Museum, the design team and the contractor – to balance the integrity of the brief with the design and the budget. Design and Construction was procured under a Collaborative Working Alliance/Partnering contract which was tested by rapid and significant escalation in building costs in the Auckland construction marketplace. The project included complex design to infill the Courtyard Area behind the existing façade with some 9,000m² of collections exhibition, curatorial and public space over six levels plus a 6,000m² underground car park to the rear of the existing building. The result represents a design and engineering feat of the highest level. 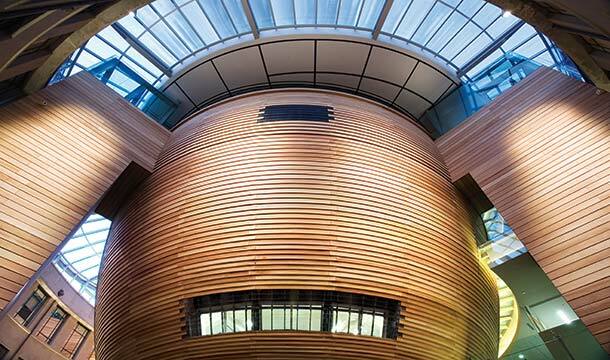 The project won the Supreme Award at the 2007 Property Council of New Zealand Awards.